The Google Dance is a term that’s been around for many years and it refers to site rankings jumping about all over the place. In the early days of Google is was often due to the index being at a different version at two different data centres. A visitor would search for a term and get a set of search results based on the index in Data Centre 1 and when they revisited Google and searched again they would get a different set of results because they had hit Data Centre 2 and this had a search index which had been compiled at a different date. Recently people have been noticing a different type of Google Dance where they launch a new page and it ranks highly initially and then it disappears from the index, later it comes back again. Although this seems strange, it’s normal behavior. The reason for it is that Google is optimising its results by seeing how people interact with your new content. If the new content suffers high bounce rates, low engagement rates and receives little interest from social communities then it’s likely that its rankings will dwindle. Conversely, if it achieves high levels of engagement and scores well in terms of it’s digital footprint then it could rise. Here’s an interesting video from Google Webmasters where they discuss this form of Google Dance. https://www.londonwebfactory.com/wp-content/uploads/2018/05/google-logo-icon.jpg 288 288 Adrian Smith https://www.londonwebfactory.com/wp-content/uploads/2018/10/logo-2018-8.png Adrian Smith2018-05-11 14:56:542018-06-05 10:15:28What is the Google Dance? 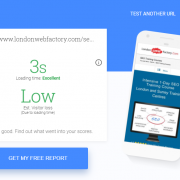 Google announced on the 26th of March 2018 that they will use the mobile version of the page first for indexing and ranking. 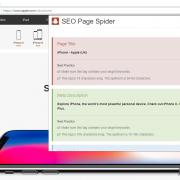 This means that if you are hiding important page assets and content on the mobile version of your website then your site might suffer a demotion in rankings and traffic. If you would like to learn more about mobile first indexing then take a look at the Google Webmasters post entitled Rolling out mobile-first indexing. You might also find the following video interesting where John Mueller discusses issues to do with the early roll-out of Mobile First Indexing. 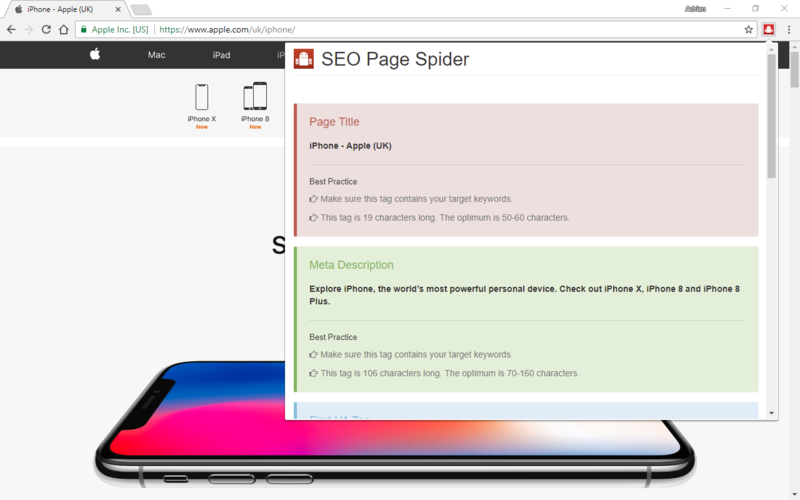 Today I would like to tell you about a free SEO tool that we’ve developed called the SEO Page Spider. You can get a copy of it from the Google Play Store. It’s quite a simple tool. It shows you the Page Title, Meta Description, First H1 Tag, First P Tag, Domain Name, Local Path and Word Count for a particular page. We developed it to save time when reverse engineering HTML pages. Click on the following link to download a free copy. If you are thinking of starting a career in digital marketing and you need some guidance, then check this out. A friend recently asked me to send him a few bullet points on what his son would need to learn to become a digital marketer. 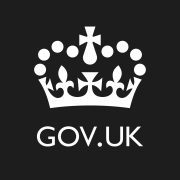 As a coincidence, at the same time I was working on a small project for a company that sourced apprentices and I came across this excellent government Apprenticeship Standard for Digital Marketers and I though it would be nice to share. Happy job hunting! 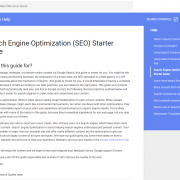 Google has today launched a revamped SEO Starter Guide. This is fantastic news! The old guide was getting a bit frayed around the edges. I love the new one-page format. I would change its name to the “Google SEO Guide” though. “Starter Guide” implies that there is another guide somewhere that is more advanced and there isn’t. 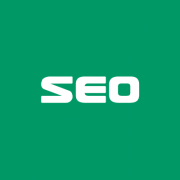 If you know this guide then you know SEO. 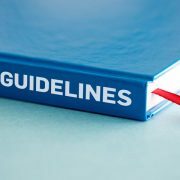 If you can implement this guide then you can have a SEO proficiency badge. We’re getting some printed. Happy Reading :). 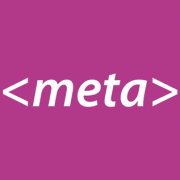 How Does Google Index New Websites? Today there was a very interesting question on the English Google Webmaster Central Office-Hours Hangout about how to get a large number of URLs indexed on a new website. Is Guest Blogging a Legitimate SEO Technique? In theory guest blogging is a great way to build free content for SEO. However, spammers have recently started using it to build back-links. Here is a real example. I was recently forwarded an email from a client who specialises in pensions. In it the lady said that she had read a certain article on our blog and that it had really resonated with her. She went on to describe how her mum had been left destitute after retiring and that she had struggled to find a way to support her. It went on at some length and was really well written and convincing. She said that she was so passionate about the subject that she, a trained journalist, had decided to dedicate her life to spreading the message through guest blogging and that she thought our company blog would be an ideal platform. It wasn’t until you got to the end that you realised that it was from a person based in the US who was quoting US federal laws. Not something that is relevant to a UK business who is governed by the FSA. 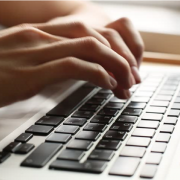 Lately we’ve seen an increase in spammy links contained in articles referred to as contributor posts, guest posts, partner posts, or syndicated posts. These articles are generally written by or in the name of one website, and published on a different one. Personally, I don’t use guest authors. I find the process too difficult to manage. But, if you can be sure that their articles will be unique, and won’t be featured on any other website, then it can be a great way to build content. https://www.londonwebfactory.com/wp-content/uploads/2017/09/type-keyboard.png 962 1700 Adrian Smith https://www.londonwebfactory.com/wp-content/uploads/2018/10/logo-2018-8.png Adrian Smith2017-09-01 14:17:512017-09-04 11:54:42Is Guest Blogging a Legitimate SEO Technique?